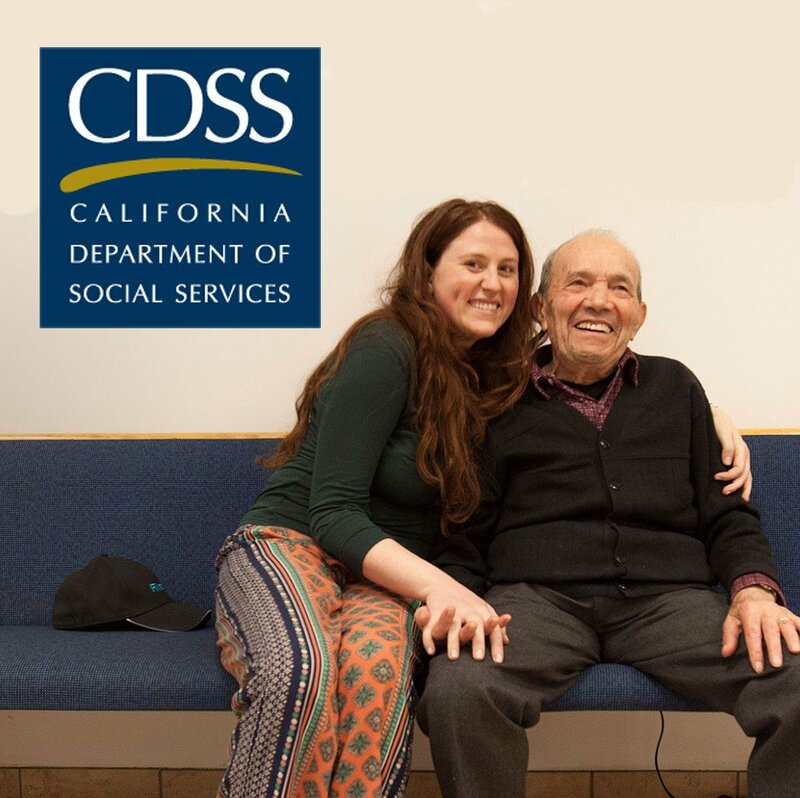 (Sacramento, CA) – The Jewish Public Affairs Committee of California (JPAC) is pleased to announce the award of $3.6 million in grants from the California Department of Social Services to six Jewish Family Service agencies. The grants will provide badly needed support for elderly Holocaust survivors who are struggling to live out their days in dignity. JPAC is the largest single-state coalition of Jewish organizations in the nation. It represents Jewish communities and nonprofit organizations throughout California including Jewish Federations, Jewish Community Relations Councils, Jewish Family Service agencies, and other Jewish community-based and advocacy organizations. JPAC advocates on behalf of the interests of both the Jewish community and the broader community in California.